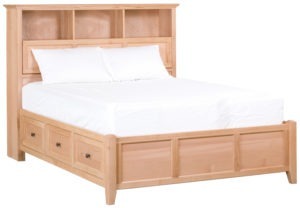 Model number 2235AST Ellison queen adjustable storage bed by Whittier Wood Products. A perfect fusion of contemporary grace and urban elegance emanates from the stylish design of this collection. The subtle contrasting colors of the Astoria Sky finish are beautiful. 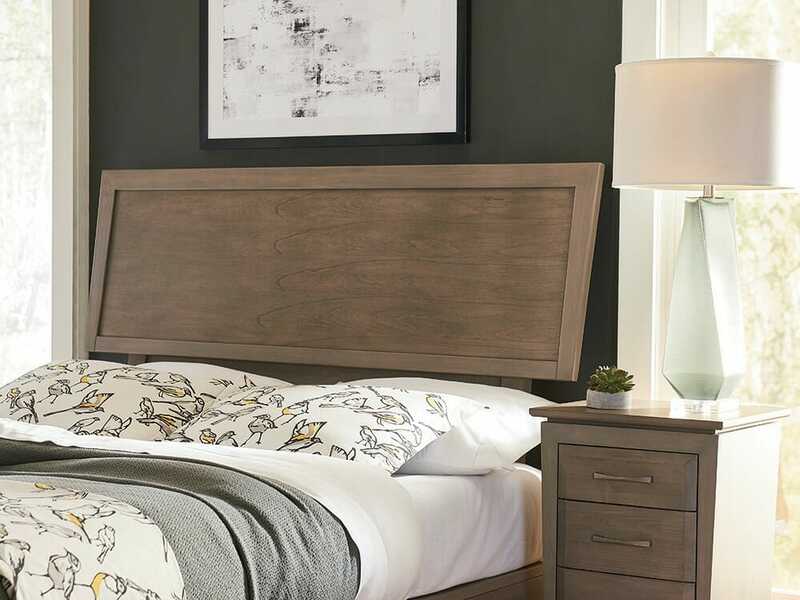 The exquisitely crafted Ellison boasts English dovetail drawer construction and full extension metal ball bearing drawer slides for easy access to the spacious drawers. 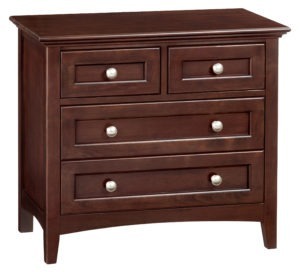 A precisely engineered 45-degree miter face frame seamlessly surrounds spacious inset drawers. Antiqued Pewter drawer pulls add an appealing accent. 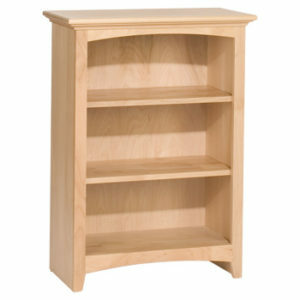 Made from certified sustainable Alder hardwood. 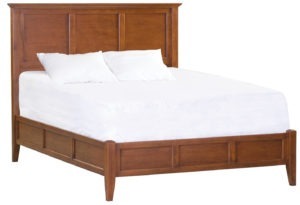 You can adjust the height of the headboard to work with a variety of thickness of mattresses. 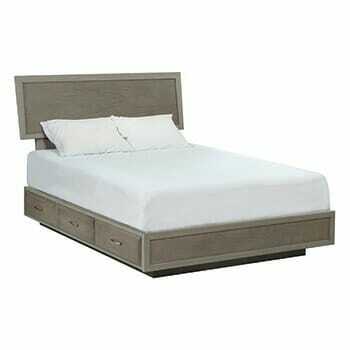 This will give you a more customized look as you can adjust the reveal of the headboard. There are five positions to adjust from 51-3/8″ tall to 46-1/2″ tall. 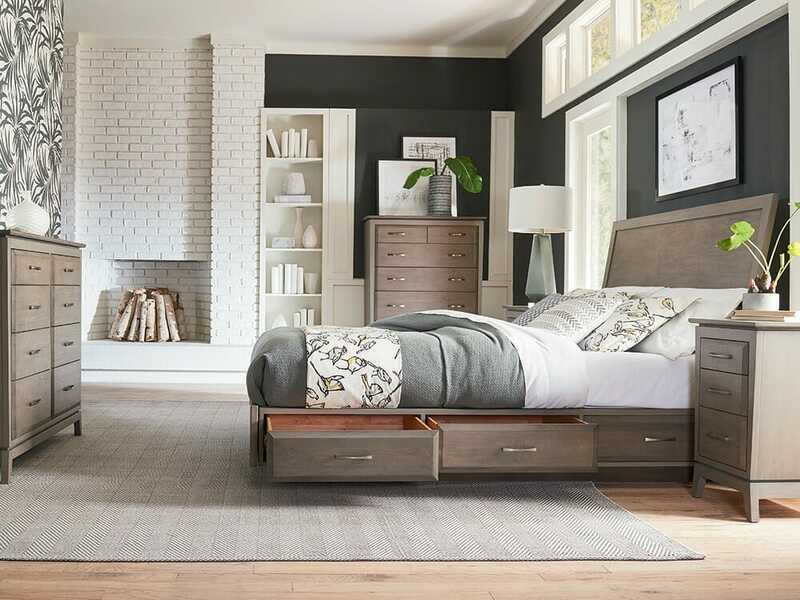 The storage bed features six spacious drawers and is perfect for those wishing for a more contemporary look. Sold and shipped disassembled.